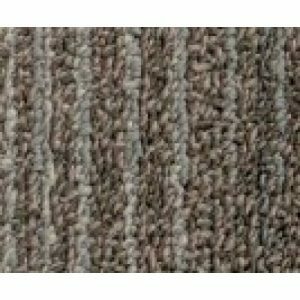 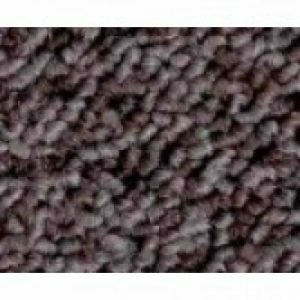 Products All Products Carpet Tiles JHS Carpet Tiles JHS Sienna Carpet Tile 14 Onyx. 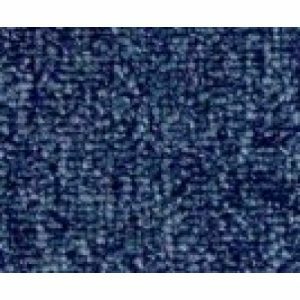 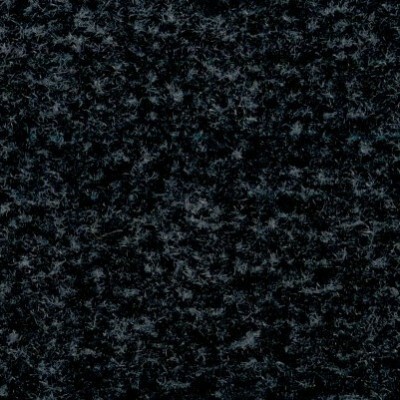 JHS Sienna Carpet Tile 14 Onyx. 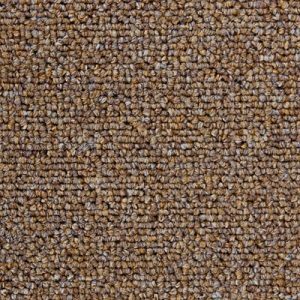 14 Onyx Carpet Tile is a heavy duty carpet tile and is one of 10 colours from the JHS Sienna Carpet Tile range.